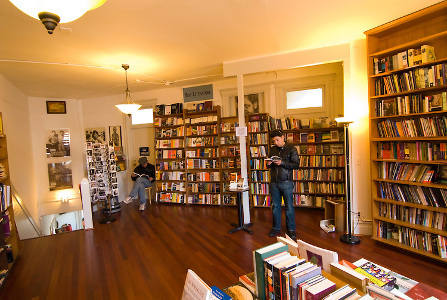 Located near North Beach, City Lights Bookstore is an independent bookstore and publisher. 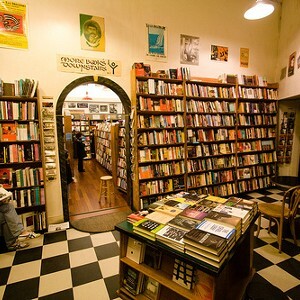 The store was founded in 1953 by poet Lawrence Ferlinghetti and Peter D. Martin, and ever since it has been a literary meeting place. 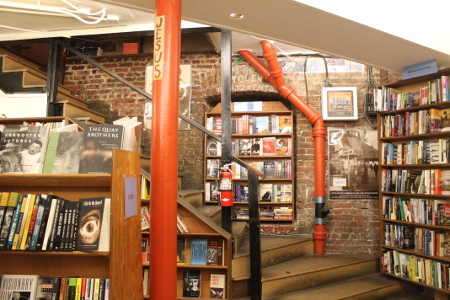 When it was first established, it was the first all-paperback bookstore. 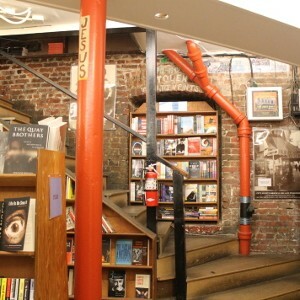 The bookshop boasts three levels, and specialises in world literature, the arts and progressive politics. 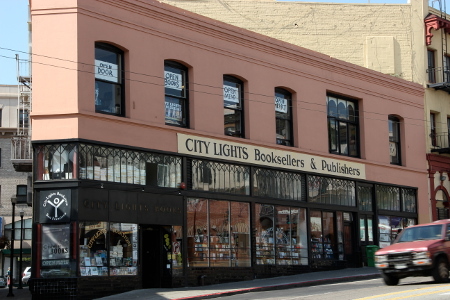 In 2001, the City Lights was made an official historic landmark. 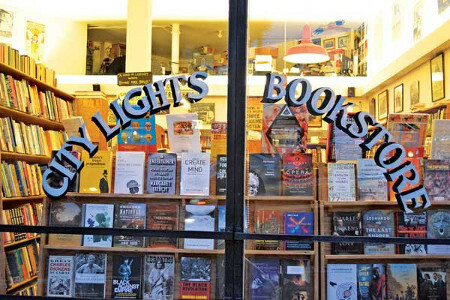 City Lights takes over the entire block, and is open until midnight every day of the week. 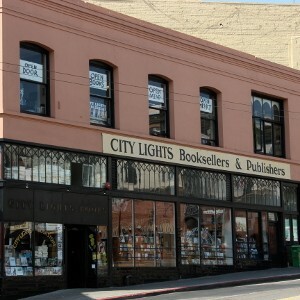 In total, City Lights publishes more than a dozen books per year, and has now published more than 200 titles! 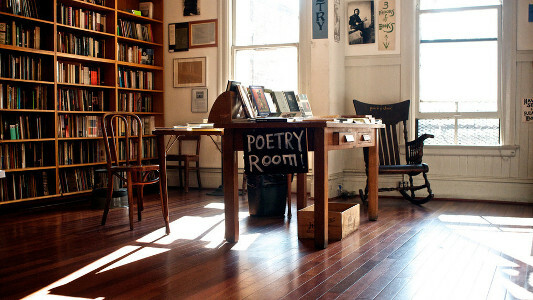 Book lovers who visit the store, are welcome to sit in the basement or in the poetry room. 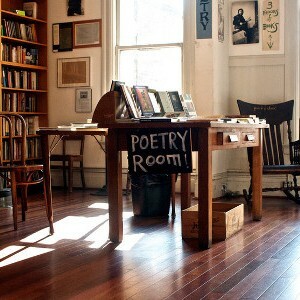 There are easy chairs dotted around and signs inviting you to “sit and read” – visitors are welcome to read entire books if they wish (and some argue there is no better place to do so!). 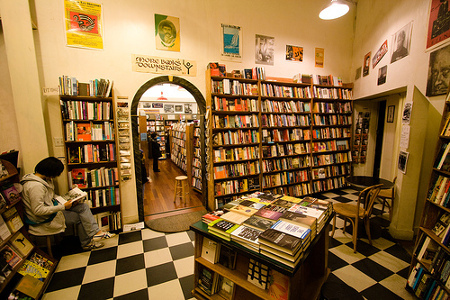 There are 60,000 items in total, the best selling lines being gay pulp fiction, and American Trotskyism. 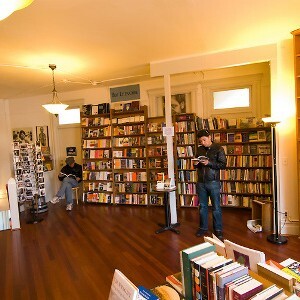 There are also tracts and leaflets from all over the world. 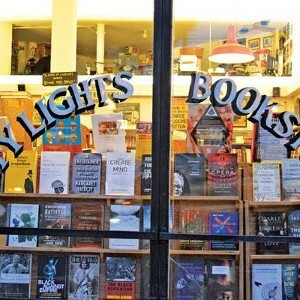 City Lights Bookstore really does offer a new experience, if you are in San Francisco, don’t miss the opportunity to browse the rigorously organised shelves, and experience part of San Fran’s history!